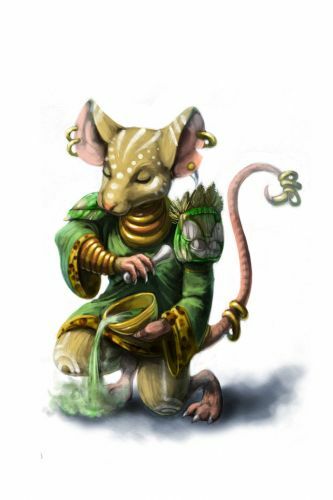 The Caretaker Mouse is a breed of mouse found in the Tribal Isles region. They are known to drop Savoury Vegetables in Cape Clawed and Nerg Plains. Always calm, the Caretaker mouse never panics at the sight of a fallen tribemate. The Caretaker mouse uses their healing skills to revive the Nerg warriors after combat. Caretaker mice have no specific preference for any kind of cheese. This page was last edited on 18 January 2016, at 02:31.